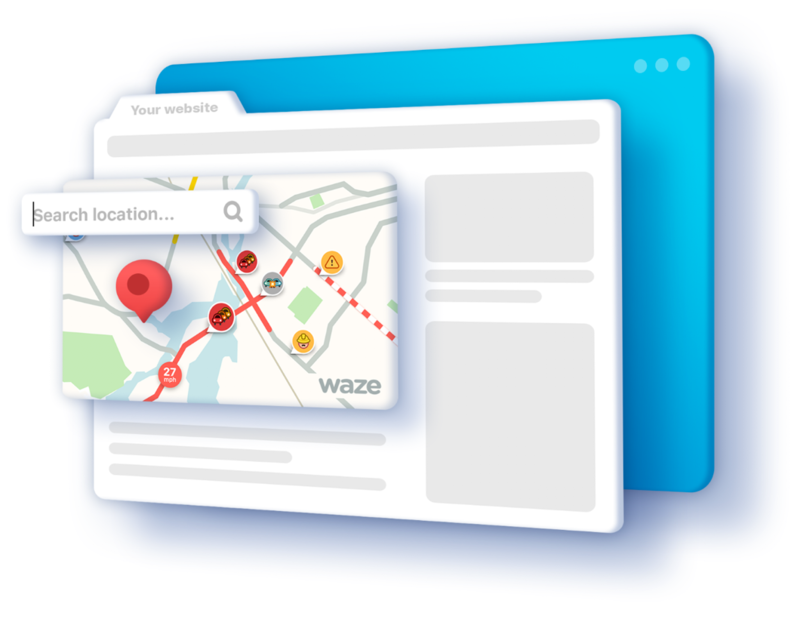 Show viewers traffic hot-spots and how to avoid them. Interact with your viewers live on air - right from your iPad. No helicopter required. Everything that’s happening on the road, all in one place. See major traffic jams, road closures and everything in between. Customise and make it your own. 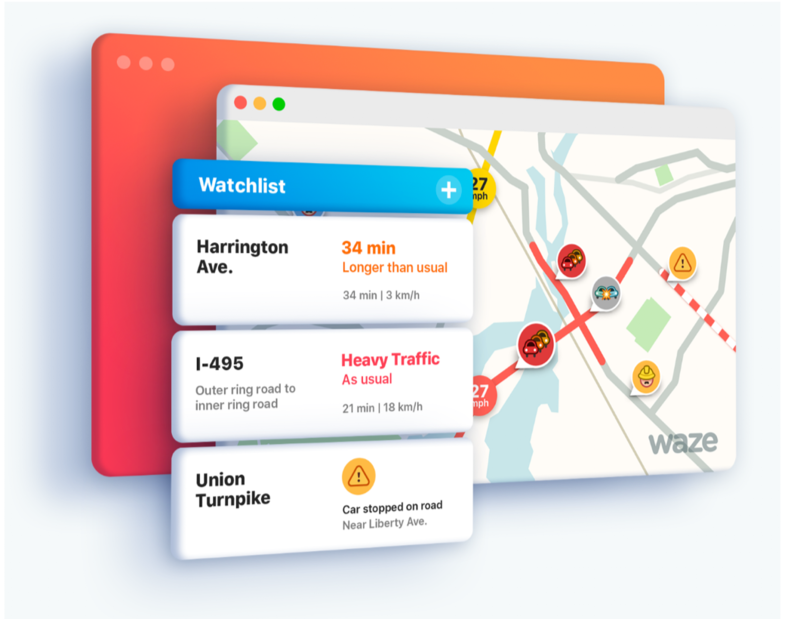 Continuously updated and available 24/7, Waze’s Traffic View is your resource for everything happening on the roads. 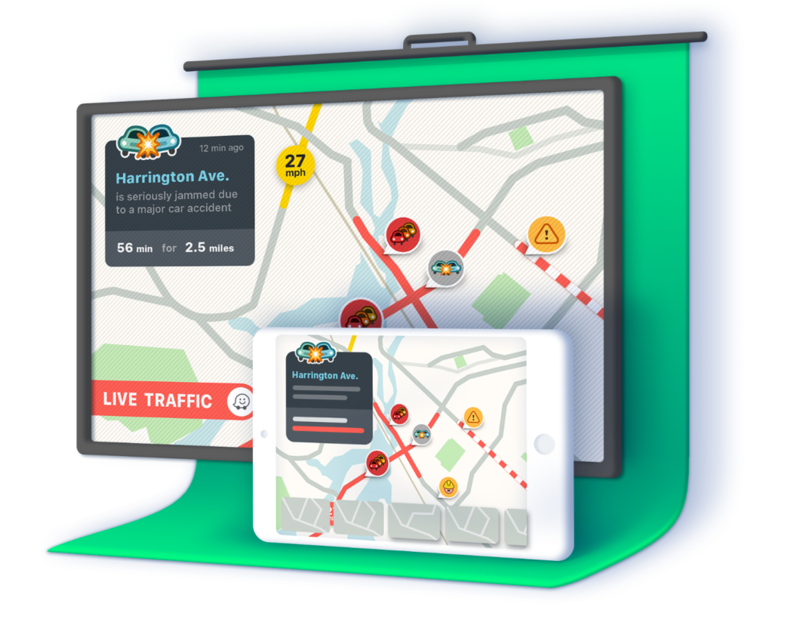 Easily view info about traffic jams, crashes, roadworks and more.